We are proud to offer a large selection of apparel. Check out the snapshots below, then click the link at the bottom for how you’d like to shop! 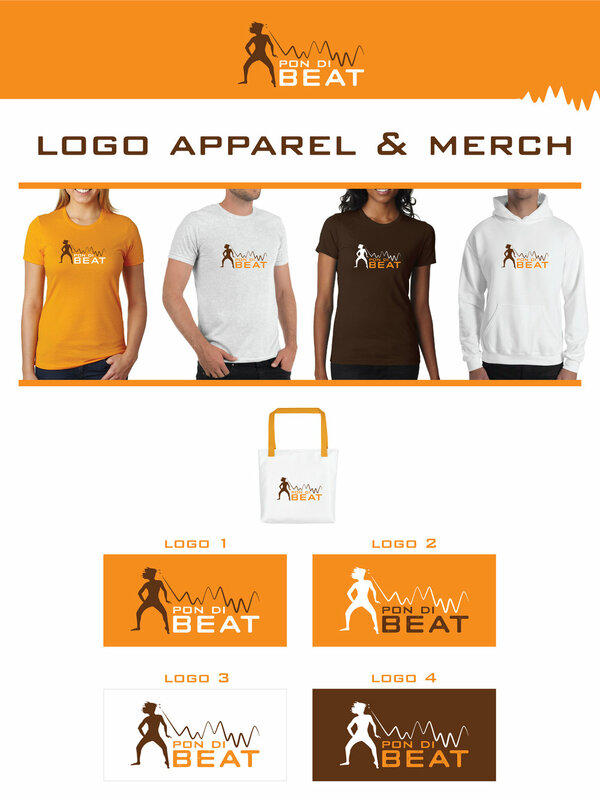 Check out our fun and flashy Pon Di Beat Logo styled apparel! Comes in an array of products from t-shirts to leggings, also in both men’s and women’s! Go for our sport style if you’re looking to use this while sweating in one of our classes. We are proud to offer apparel based on the countries our choreographers and dance styles hail from! We’ve spent an enormous amount of time and effort to make sure these items are true representations of the corresponding country’s flag and colors. Get our sport style gear if you want some of those vibrant colors to really pop! Don’t see your country’s colors represented and want to get some gear? Reach out at hello@pondibeat.com, we are still launching new countries and would love to hear what you would like to see! Yours could be next.